Tired of painful knee joints caused by overuse, sports injuries or arthritis? 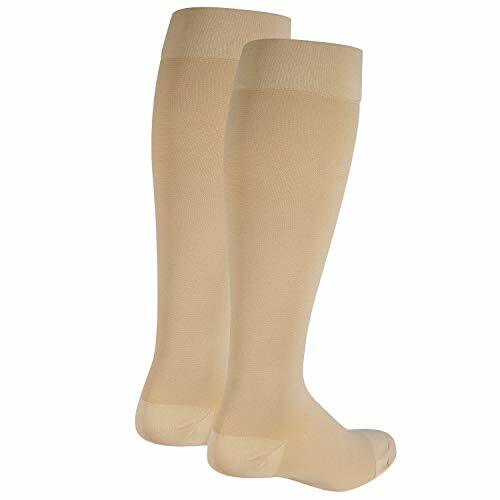 Men and women can use this knee brace sleeve to reduce pain naturally, providing the support the joint needs. 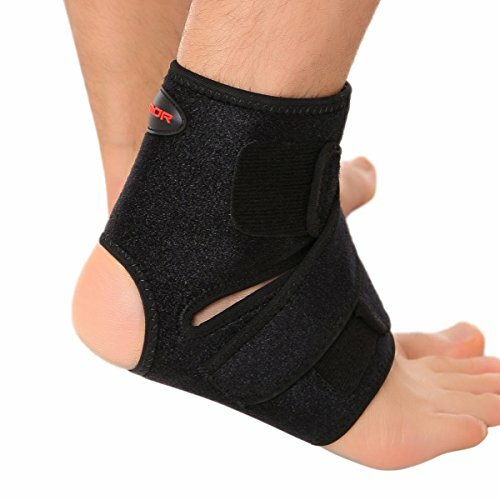 Designed with a special ergonomic shape that is created to specifically fit the joint where it needs the most support, this brace can be worn regularly or as needed. Made with breathable material, this sleeve is comfortable and flexible, allowing for movement so that you can continue doing what you love. 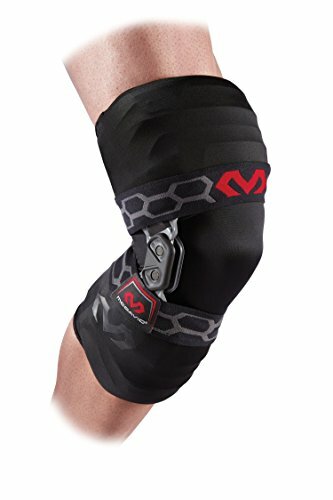 While other knee sleeve braces are available, few can compete with the benefits of this sleeve. Stabilize your knee joint while relieving pain naturally! 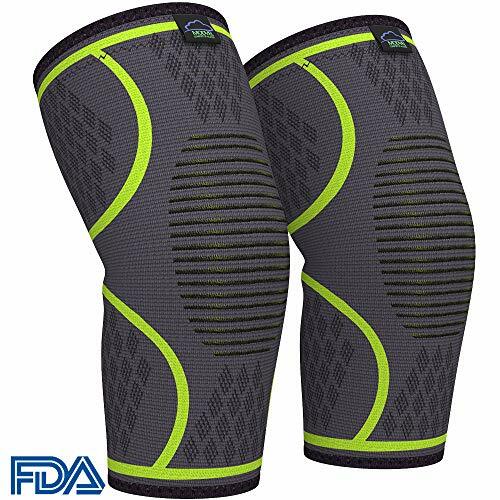 Protect your knee while enjoying all of your favorite activities – click “Add to Cart” now! 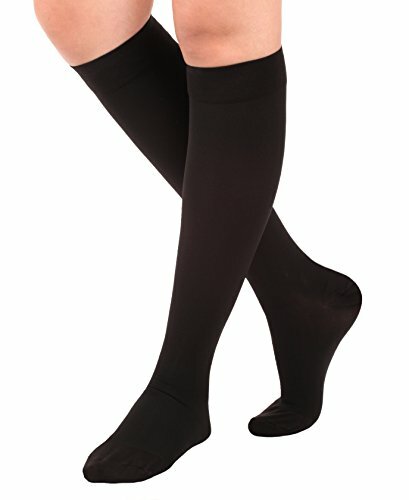 ✔ COMFORTABLE PAIN RELIEF FOR KNEE: This high compression knee sleeve brace stabilizes and supports the joint. 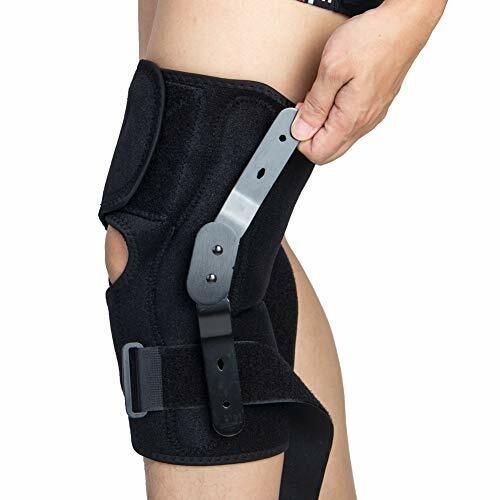 ✔ APPROPRIATE FOR ARTHRITIS PAIN: Not just for injury, this knee brace provides arthritis pain relief and can be worn daily as needed. ✔ PROFESSIONAL SHAPE FOR MAXIMUM SUPPORT: Ergonomic design allows this brace to support the knee joint without getting in your way. ✔ FLEXIBLE MATERIAL ALLOWS FOR MOVEMENT: Comfortable, breathable material moves with you so that you can stay active. 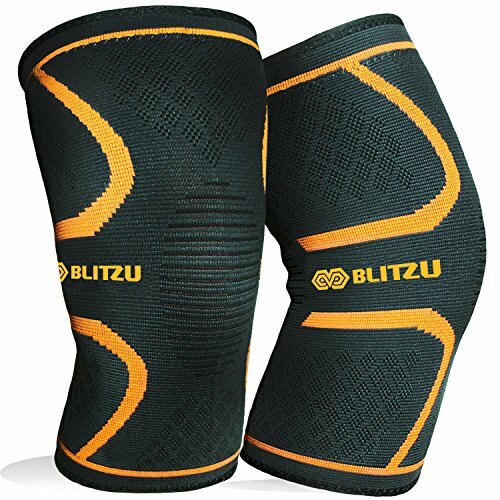 ✔ GREAT FIT FOR MEN AND WOMEN: The best knee sleeve stabilizer, men and women will experience a perfect fit that relieves pain!